Adobe has partnered with London Grid for Learning (LGfL) to provide free access to programs that could “make creativity a core part of the curriculum”. 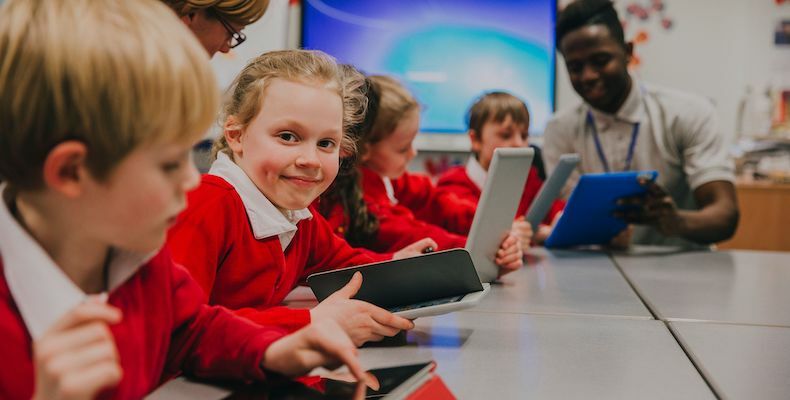 The partnership between edtech charity LGfL and Adobe includes 3,000 schools across the UK, including 2,100 across all 33 London boroughs. The software developer will make Adobe Creative Cloud and Spark for Education available for free to the schools partaking in the scheme. Adobe is also offering dedicated support to teachers to help them get the most from Spark for Education. Creative Cloud is a digital tool used for graphic design, video editing, web development and optional cloud services. Spark for Education is an integrated suite of storytelling applications that enable students to create mobile and digital content. Schools can claim their free licence by visiting the Adobe website here.